We at Probate Power know that finding the right attorney to represent you can be a difficult decision. That’s why we offer free consultations to walk you through your needs, discuss your options, and determine the best course of action for you and your family. Chris is Managing Attorney of CCDC Probate Power. 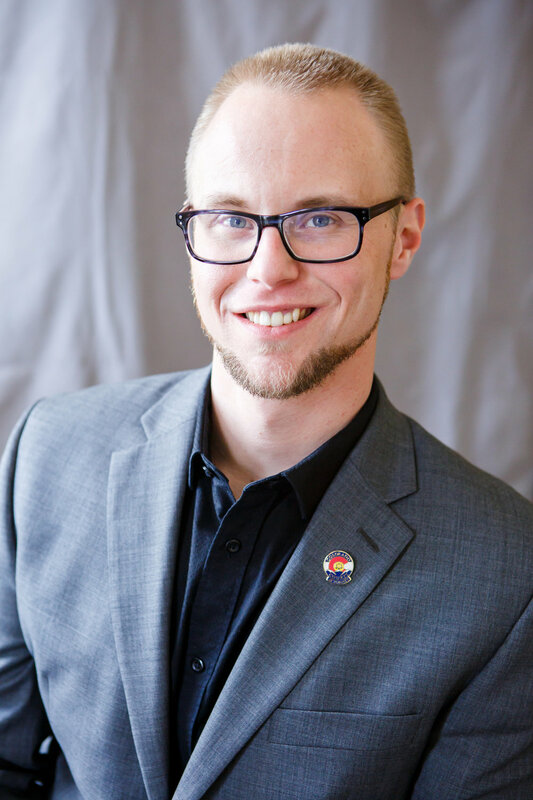 Prior to joining CCDC, Chris worked as a law clerk for the Honorable A. Bruce Jones in Denver District Court and as a Dean's Fellow at the University of Colorado Law School. He is admitted to the Colorado Bar and is a member of the Colorado and Denver Bar Associations, where he belongs to the Trust and Estate and Elder Law Sections. Chris focuses his practice in the areas of special needs planning, estate planning, and probate administration. A paraplegic since college, Chris understands firsthand the issues that come with living with a disability. He now devotes his legal practice to ensuring families and individuals with disabilities carefully plan for the future.